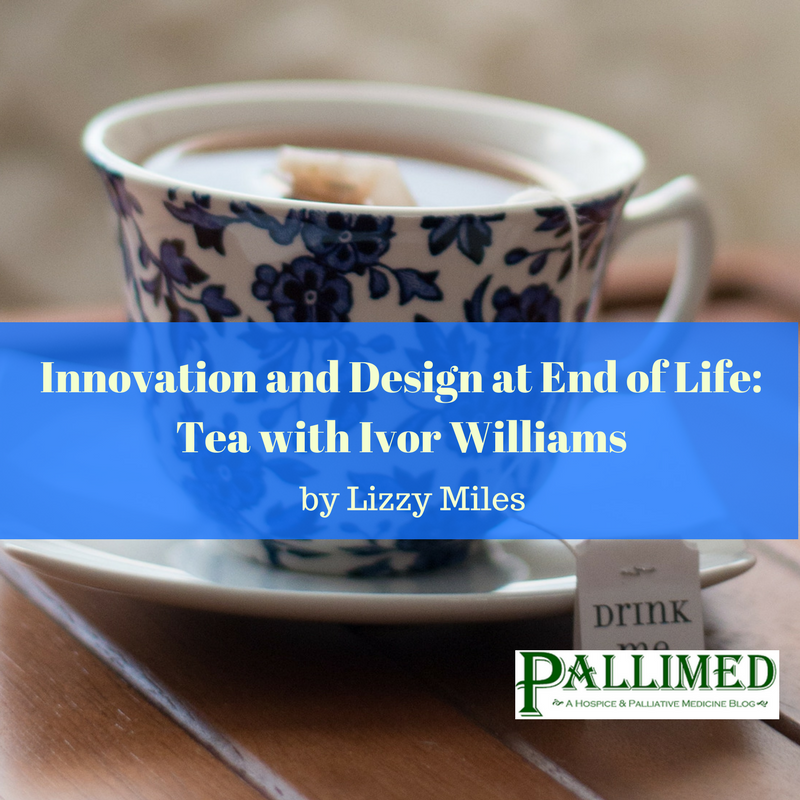 The day before the inaugural Endwell Conference in San Francisco, I had the opportunity to sit down for tea with Ivor Williams. Ivor’s Endwell biography listed in the program is what caught my attention. Ivor is Senior Design Associate at the Helix Centre, based in St Mary’s Hospital in London; founder of the research and consultancy group Being and Dying; and co-founder of Humane Engineering, designing digital products that explore the use of technology for health and social good. Ivor’s focus at the Helix Centre is on innovation at end of life. I really didn't know what that meant, but I wanted to learn more from Ivor. In hindsight, I wish I would have audio recorded our conversation because his way of expressing himself is so thoughtful and profound. I even found myself forgetting to take notes or finish my sentences on the notes that I did take. Fortunately I wrote down my takeaways from our conversation. These are not necessarily direct quotes, but themes and ideas that came through. Doctors aren’t experts. As a society we have to move away from the idea that medicine provides certainty. In the U.K., a patient cannot demand treatment. Death is about power and control. 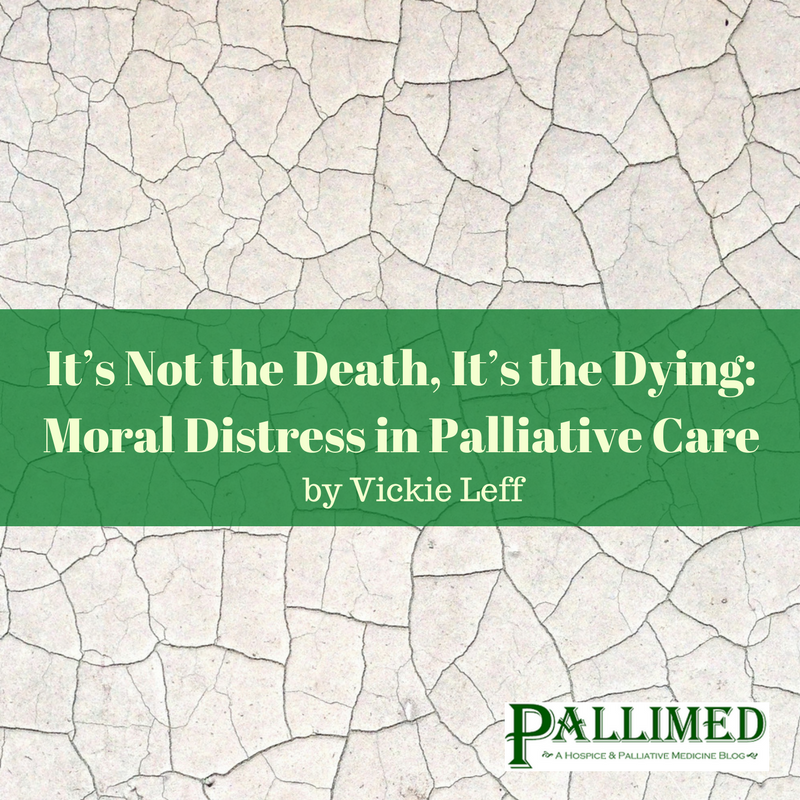 I brought up the conditions in the U.S. where it seems to be that there are a wide variety of views and strong opinions related to end of life. There is the advocacy for euthanasia and then a contingent of people who insist you should have the right to pursue treatment, even against doctor recommendations. Ivor reminded me that America was founded by a variety of cultures and therefore it shouldn’t really be a surprise that we have all these varied points of views. We need to find a way to be compassionate towards those who fear death. This thought hit home for me because sometimes I forget what it’s like to be thinking about death for the first time. 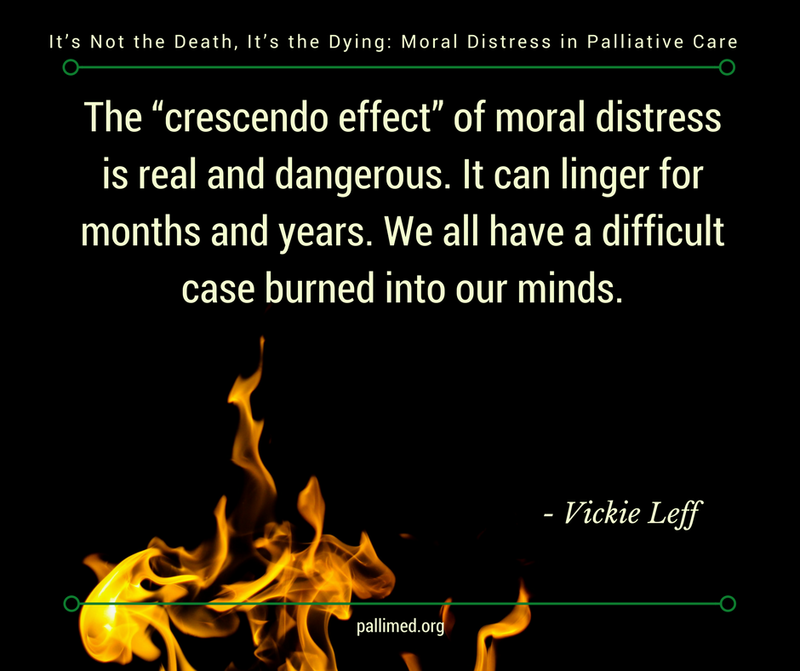 As a hospice social worker who hosts Death Cafes in my spare time, I think about death and dying every day. Most of our patients and family members don’t. What does this mean for how I (we) interact with our patients and families? While there is some information that is common sense to us, how do we communicate that information to those we serve? I want to start reminding myself before every interaction to be mindful of my approach. Innovation doesn't have to be complex. One of Ivor’s cool projects was a redesigned CPR form in the U.K. to require a conversation between physician and patient/family. I imagine this was quite a process to implement. However Ivor gave me a lovely example of how design and innovation can be simple. Ivor told me about a hospice that had a room in which physicians would take families to deliver what inevitably would be bad news. As per custom in the U.K, tea was served. However, for convenience sake, the tea was served in plastic cups. It was a cleaning person who noticed the symbolism and raised it as a concern. “Nothing feels more transient, more impermanent than tea in a plastic cup," Ivor noted. 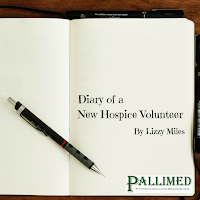 The hospice listened to employee and switched to using a real teacup for the family conversations. Ivor said the impact was noticeable. Recognition and ritual matter. Ivor gave another example of a seemingly small detail that could feel symbolic. 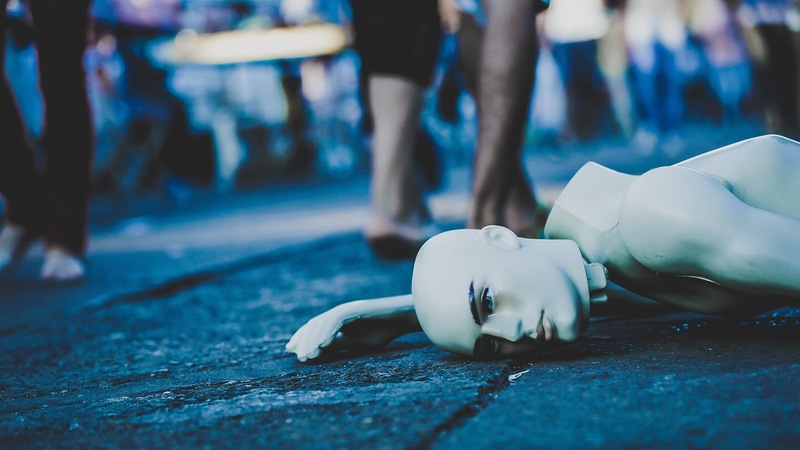 When a patient dies in an inpatient unit and the family isn’t there, how do you package their belongings? Ivor told of a hospice that got really nice fabric bags for the clothing to give the situation the respect that it is due. Certainly it would cost more, but as soon as I heard of this, I felt in my heart that it would make a positive impact for most families. Take a breath. Ivor said, “Death isn’t a medical experience, it’s a social experience.” Are we acknowledging the impact our patients have on us? Are we taking a moment to acknowledge our own emotions? 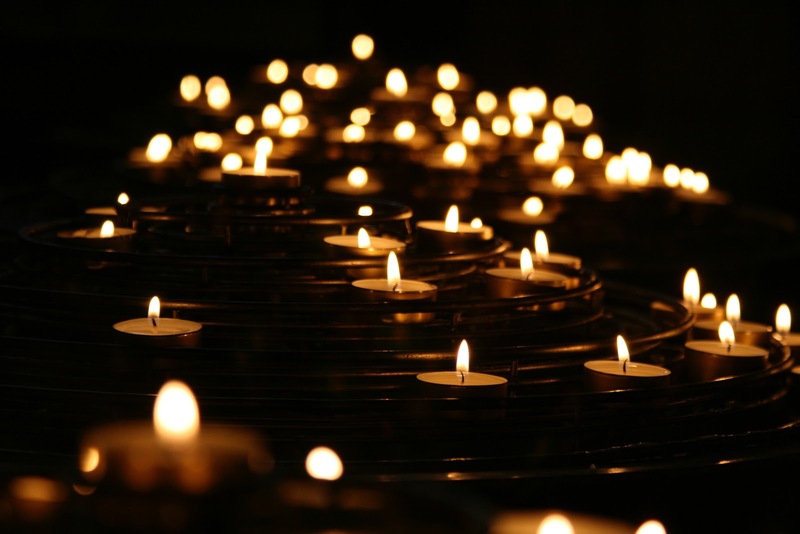 Rituals aren't just for patients and families - staff members can benefit from ritual. In his presentation, Ivor emphasized, “Death involves everyone. Design accordingly.” Ivor implored to the audience that it is all of our responsibilities to think about designing for a better end of life, not only as professionals, but also as humans. Bed pressures in busy hospitals often means that less acute patients are moved to different wards in order to make space for patients admitted from the emergency department. We are often faced with some difficult decisions in our current NHS. 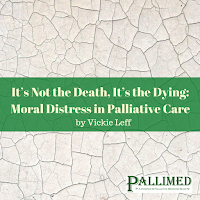 End of Life (EoL) patients seem particularly at risk of being moved, which can be very distressing for families, friends, the patient and the care teams. It is also quite common for these moves to occur into the night or at weekends. These periods are covered by site managers, bed managers, and on-call clinicians rather than the usual ward teams and therefore their knowledge of the patients can be very limited. Indeed, they will often require sitting down and reading through the notes before making decisions. This is where we thought we may be able to have an impact by flagging clearly those patients whom we should not move. The Blue Ribbon Patient sticker idea came out of that. 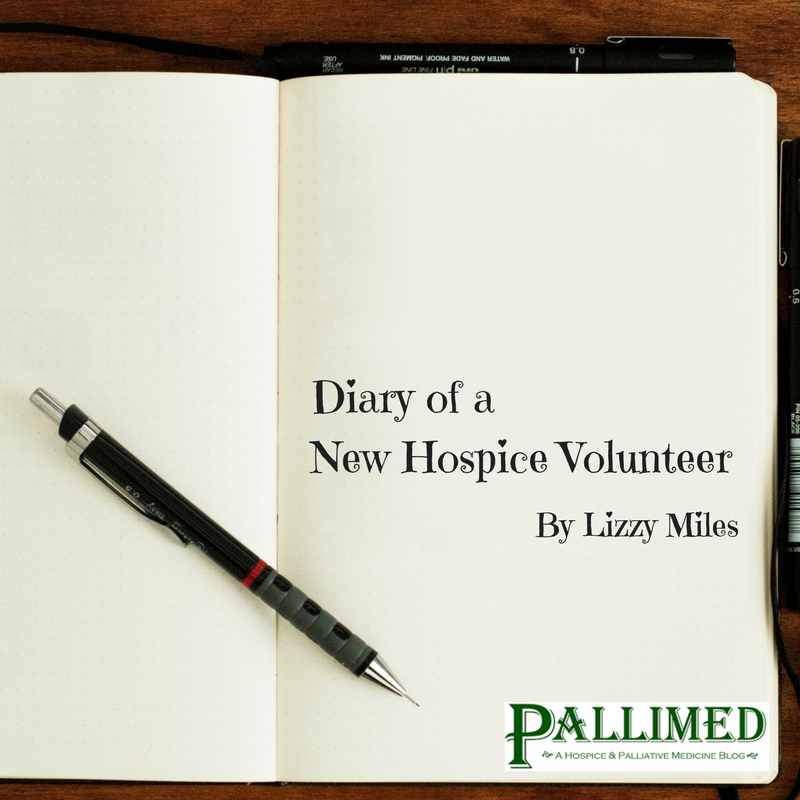 The scheme is not exclusive to EoL patients, although it predominantly affects them and was started particularly for them. For example, we had an elderly man who had been profoundly deaf since childhood with several other very complex needs on one of the wards. As he became better he was likely to get moved. However, some of the staff had learned to sign and he had built up an important trusting relationship. Moving him and starting again wasn’t going to be helpful so he was made a Blue Ribbon patient. 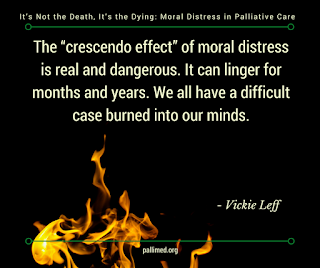 It is vitally important that “Blue Ribbon” doesn’t become a label for “going to die”. It just means, for a whole host of reasons, that this patient should not be moved. It’s also very important not to overuse the scheme. 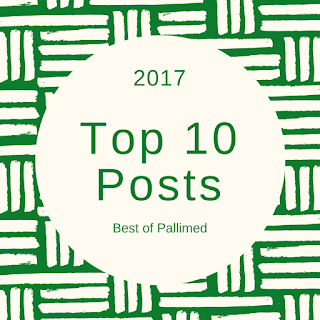 Patients must be carefully considered and nominated by a senior nurse or nurse specialist. Blue Ribbon patients are notified to the Site Manager who keeps a “Blue Ribbon List” with her notes. Blue Ribbon patients are noted and discussed at Bed Meetings, reminding folks that they are not to be moved. A key element of the scheme is to ensure that there is VERY senior input into a decision to move the patient. This makes sure we really, really are in last resort territory before a move is made. If there is a requirement to move a Blue Ribbon patient for a non-clinical reason this must be agreed by the Head of Nursing or by the on-call Director if it is out of hours. Either the Head of Nursing or the on-call Director must then contact the family to explain the reasons for the move and apologise. We’ve deliberately made it a very senior responsibility as we view moving these patients as a very important decision if it has to happen. 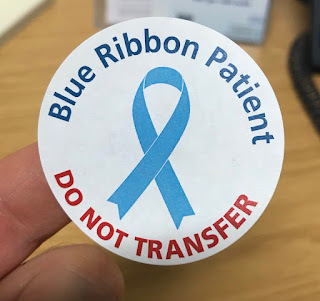 All Blue Ribbon patients have the requisite sticker placed on the front of their notes and any care planning documentation. 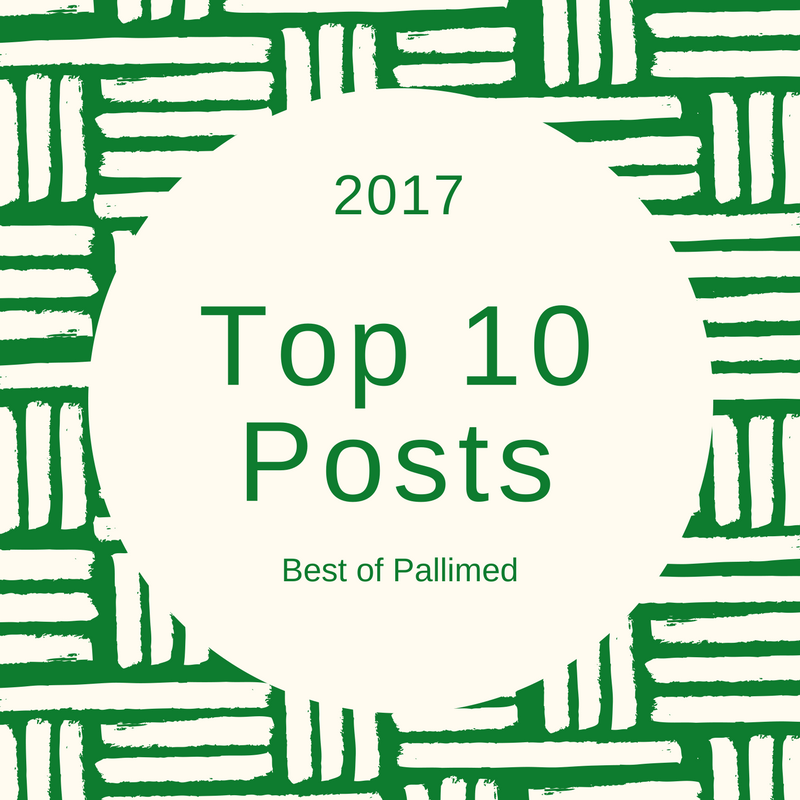 In this way, even clinicians unfamiliar with the patient are reminded that there are extenuating circumstances around this person that means that moving them to another ward is unlikely to be in their best interests. The Blue Ribbon Patient scheme is integral to our Transfer of the Dying Patient policy. Prompted by two quite difficult episodes involving the movement of dying patients we implemented this scheme rapidly; a two-hour discussion with key teams and stickers back from the printers within 24 hours. That was six weeks ago. Since then not a single EoL patient has been moved despite ongoing bed pressures. We have stopped all non-clinical transfers for dying patients thanks to this scheme. It’s been quite a revelation and folks have really taken to it. It’s not complex or expensive to implement. It seems that sometimes simple just works! Happy New Year! 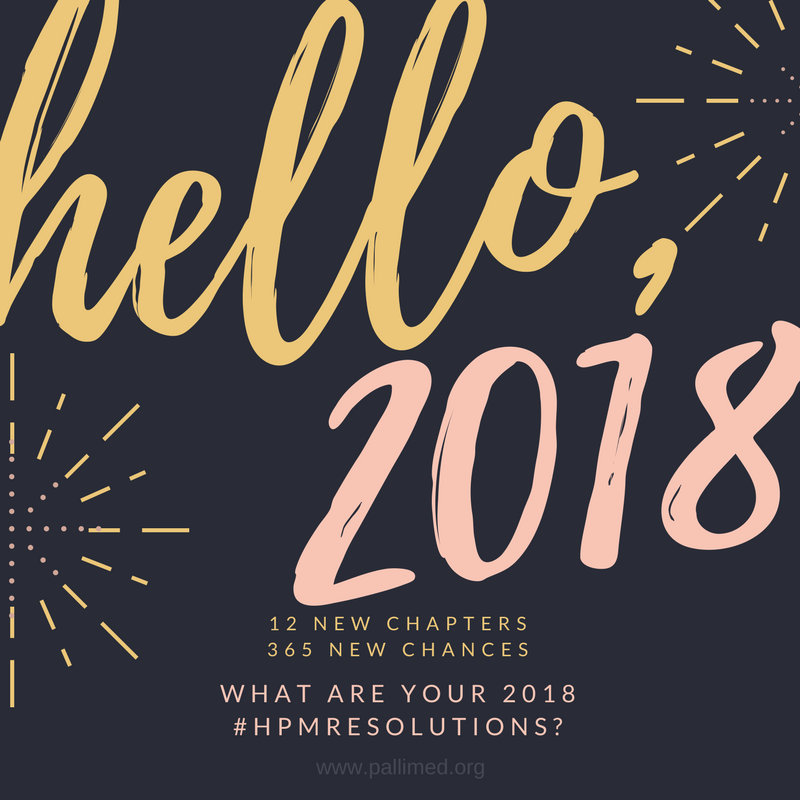 As we look towards the future that is now 2018, many of us make promises which can be difficult to keep, but always with the purpose of working towards the best version of ourselves. (In a way it is kind of like a quality improvement project!) Often these resolutions are personal: exercise 5 times a week, eat more healthy, learn a new language, read more books, spend less time on my phone. 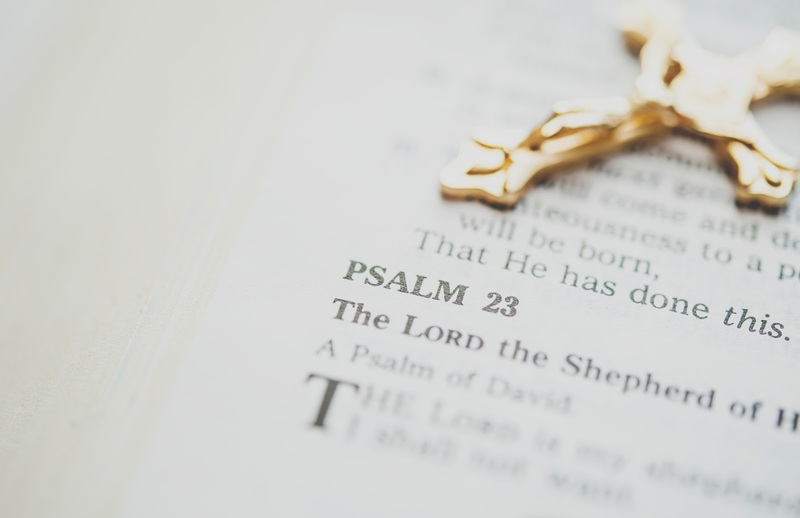 Sometimes these resolutions reside in our professional spheres of influence. 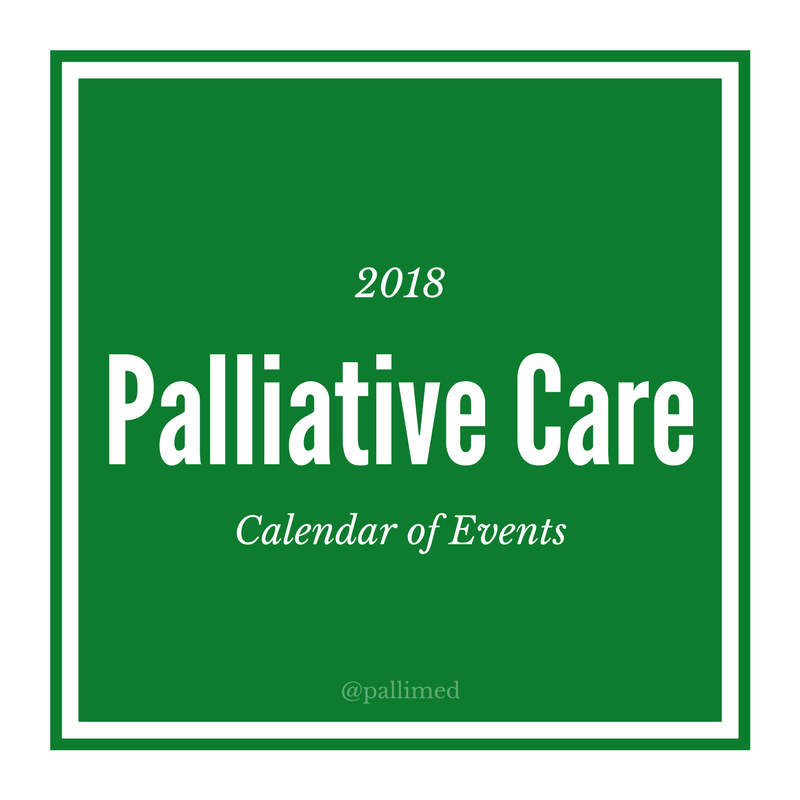 I thought it would be interesting to see what some hospice and palliative care colleagues are resolving to do in 2018. If you have a resolution of your own, please post in in the comments, or share on Twitter with #hpmResolutions. 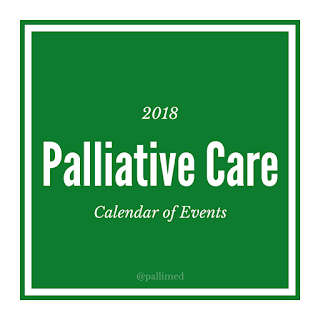 If you don't want to make it so public you can always talk to the people you work with every day and see what they are committing to this year within hospice and palliative care. Learn more about screening for risk of opioid abuse when initiating opioids for pain in the hospital and start doing it! 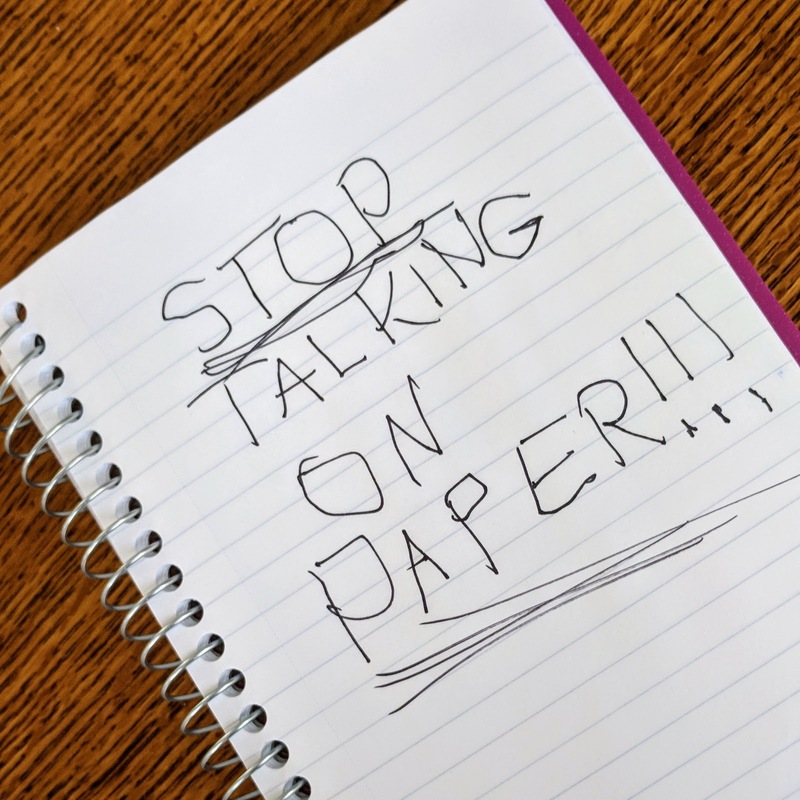 Also, try using dictation for my notes to speed completion and reduce the time spent on documentation. 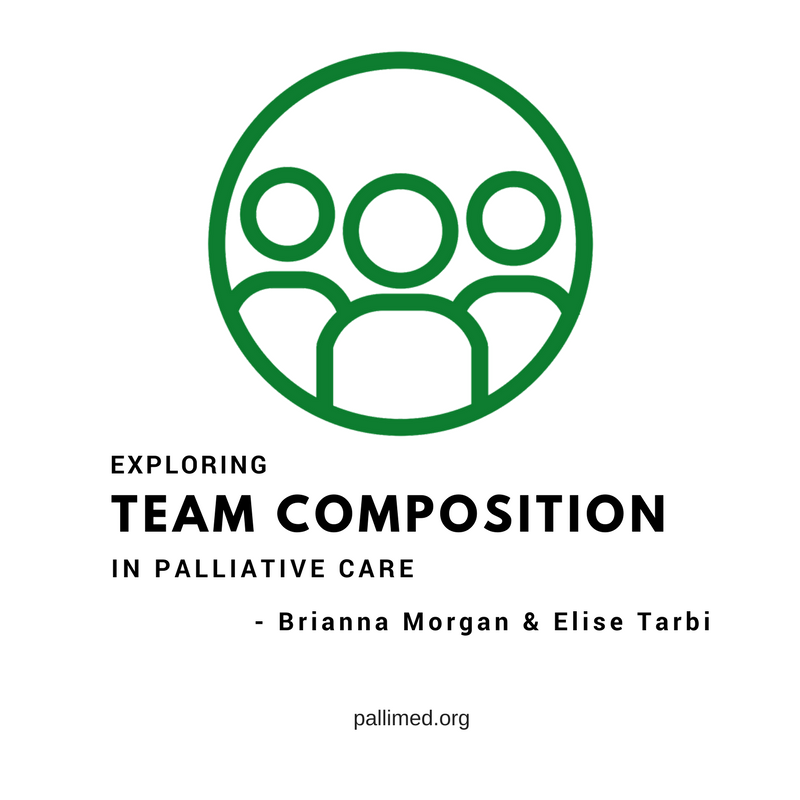 - Meredith MacMartin (@GraniteDoc), palliative care doctor at Dartmouth-Hitchcock health system and Geisel School of Medicine. Feel free to add your own ideas below! 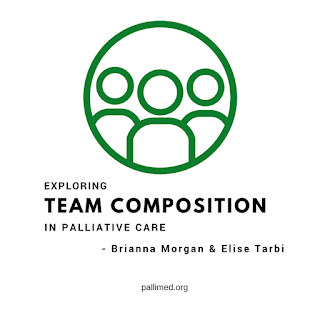 Christian Sinclair (@ctsinclair) is a palliative care doctor at the University of Kansas Health System, and resolution-making and resolution-breaking human being who strives to be better, but doesn't always get to where he wants to be.